The tried-and-true tradition of metal. This is the perfect material for a ring if longevity is what you're after. Whether you're using it for a wedding band or a promise ring, when you need a ring that will last...look no further than it! This ring is straightforward and simple. The entire ring has been forged out of heavy duty material that won't let you down. Its dome profile ensures that it will remain comfortable on your finger for prolonged wear. This ring is such a pleasure to wear and its polished finish will keep it shining wherever you are. We'd love to deliver you the perfect ring each time you shop with us. To help us accomplish this, we ask that you contact us with any questions or concerns that you might have. 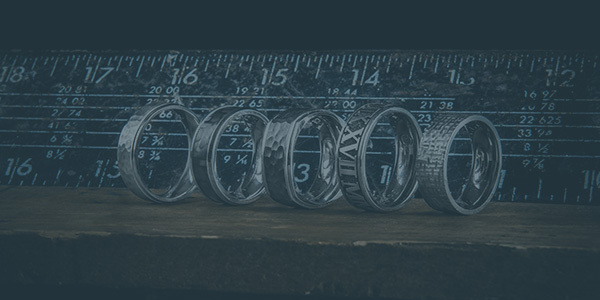 Looking to customize your ring? We can add a personal engraving on the inside of the band (for a small fee). Like this ring? 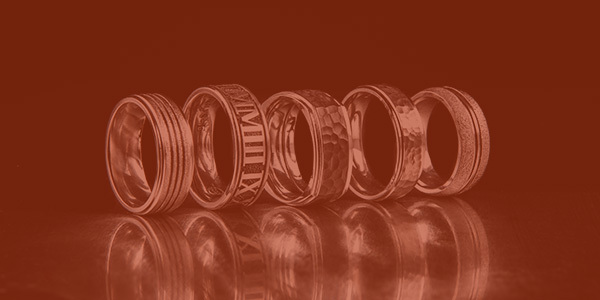 Check out some of our classic wedding rings or view the rest of our tungsten rings.